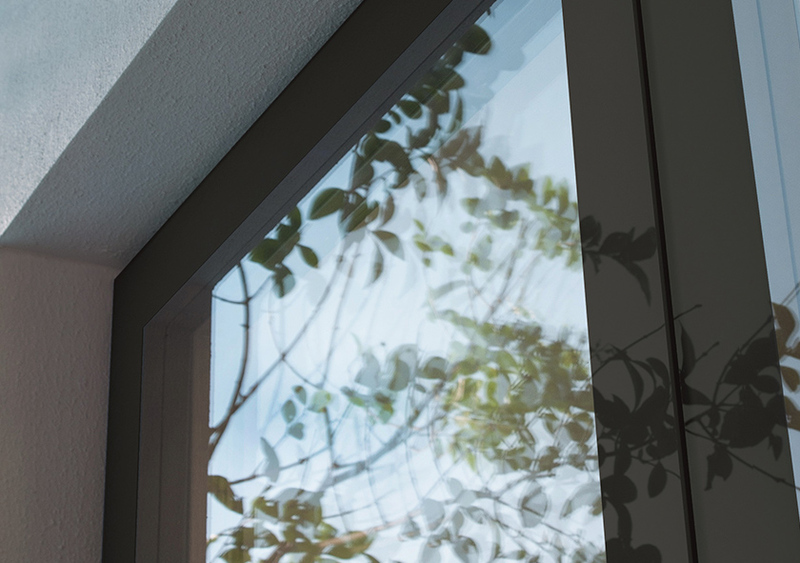 Apeer seamless glazing is a revolutionary concept, offering a practically frame-free window. 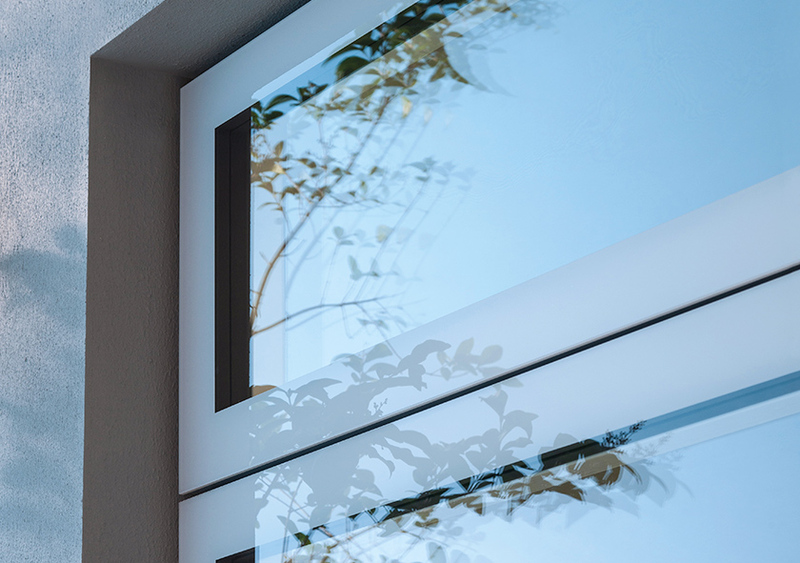 With highly energy efficient triple glazing and thinner frames than ever before, Lumi windows offer more light and style, with no bulky structures. You can view the fantastic Apeer Lumi range at our new Meadow Lane showroom. 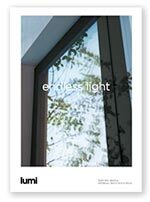 Lumi windows are a new concept in window design. On the exterior, the window frames are integrated into the glazing, creating a completely flat and uninterrupted glass surface. 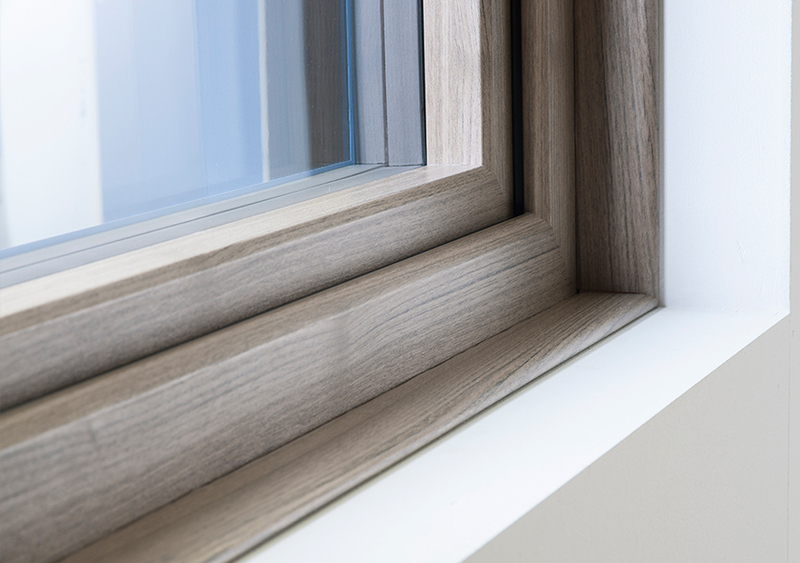 The triple glazing is bonded to traditional, albeit ultra-slim, frames supporting the glazing on the inside. This concept is called ‘seamless glazing’. 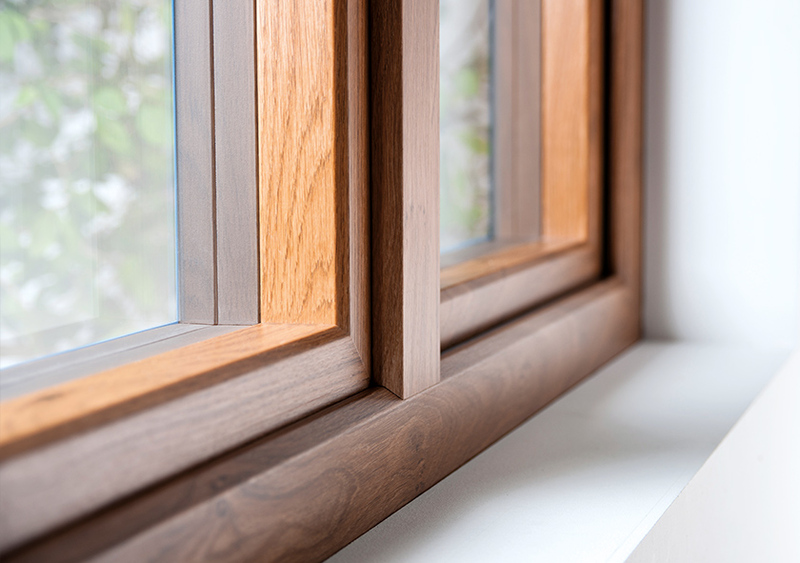 Lumi windows are incredibly strong, and also offer high levels of thermal efficiency. 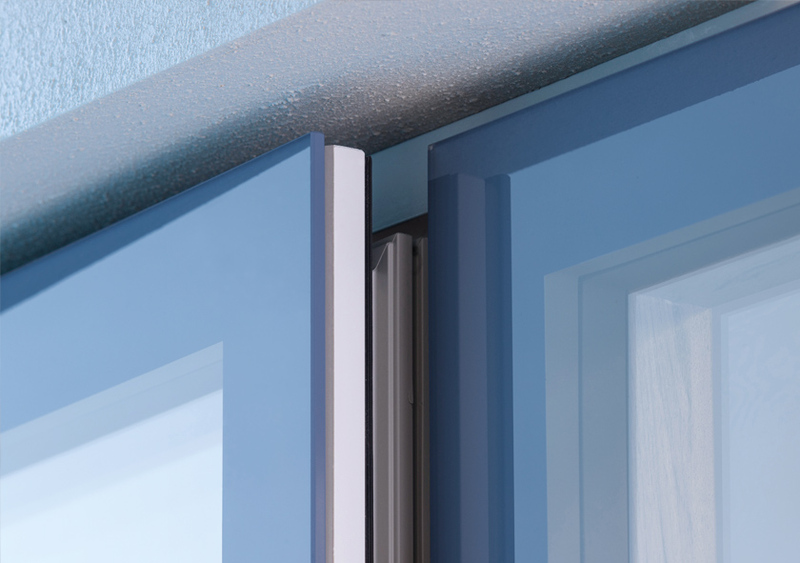 The external ‘frames’ are a border of ceramic colour that has been fused to the inside of the exterior glass sheet. 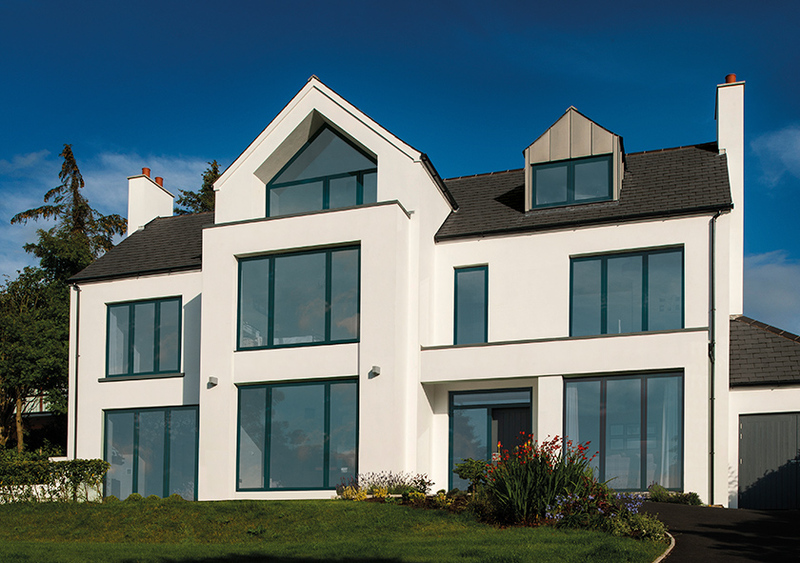 Lumi windows are available in a choice of 6 on-trend colours that will not fade over time. 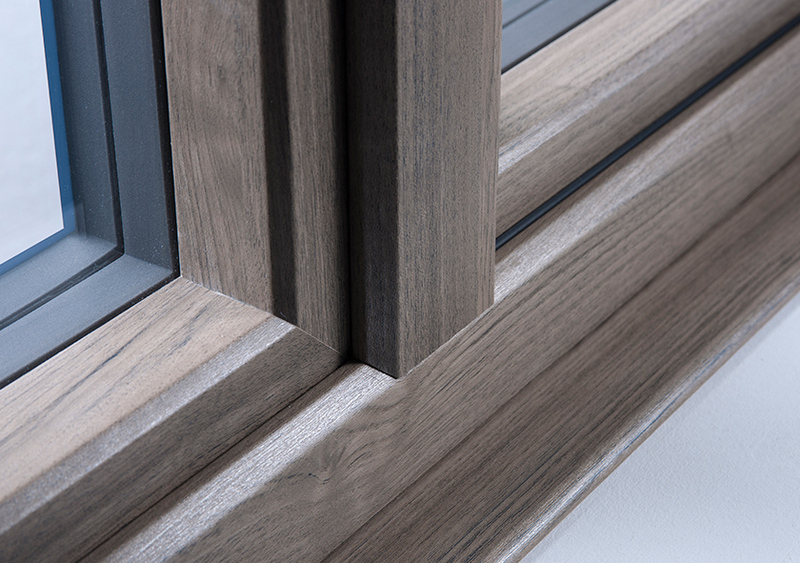 The interior frames are available in 11 finishes to match any interior décor style, with 100% colour matching across trims, window boards and cills. Apeer Lumi windows won’t just keep your home warm. They will also keep it weathertight, all whilst retaining their great aesthetic. The windows will reduce the noise of the wind and rain, stop draughts, and generally better protect your home against the elements. An influx of natural light is a simple way to boost your mood, especially when days are shorter in winter. With Apeer Lumi windows, your home and mind will be brighter – not a bad combination for a single home improvement change. 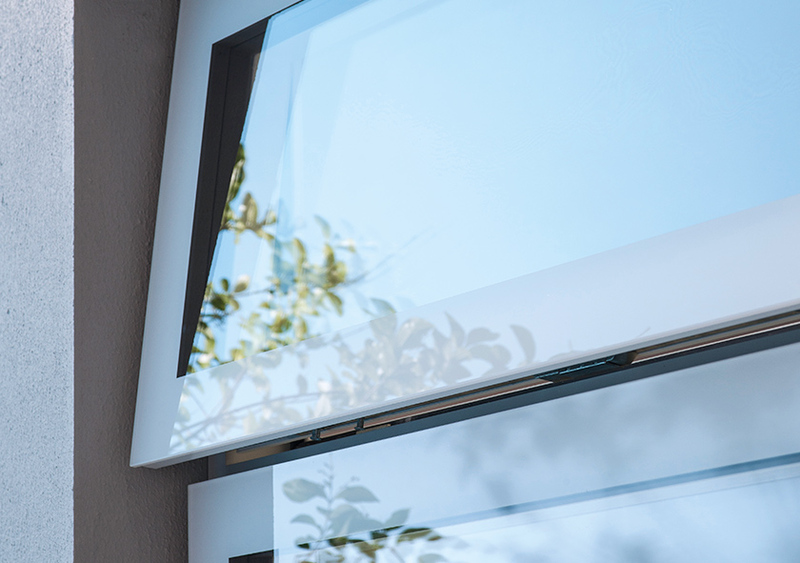 Apeer Lumi windows have been designed with energy efficiency as a priority. Thanks to a state of the art 50mm insulated triple glazed unit, these windows are among the most thermally sound on the market. This is enhanced even further with a double rebate system.